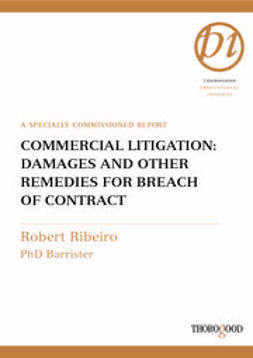 Now fully revised and updated, focused on commercial litigation and the many common types of cases, this is the only book in the field to explain the complicated process of measuring business interruption damages. 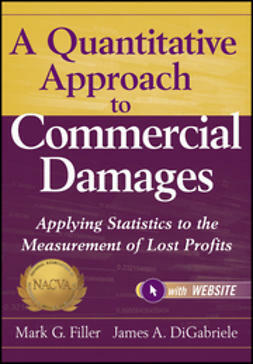 The book features an easy to understand and apply, step-by-step process for how losses should be measured so as to be accurate and reliable and consistent with the relevant laws. 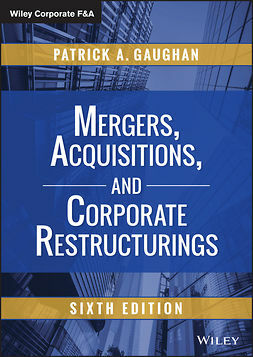 With a new chapter on the economics of punitive damages, the new edition also explains detailed methods for measuring damages in contract litigation, intellectual property lawsuits, antitrust, and securities cases. 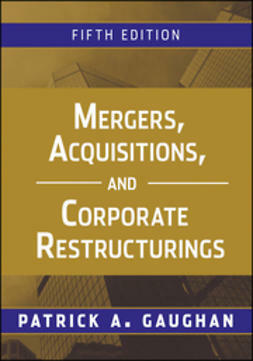 This new Second Edition incorporates the latest developments in the fields of economics and accounting, while also integrating the most current changes in case law. 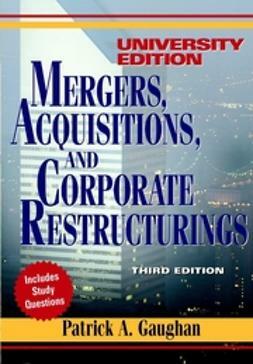 Containing exhibits, tables, and graphs, new cases involving Dauber, how to do industry research, equity risk premium, research studies on the marketability discount, anti-trust, punitive damages, and more, Measuring Business Interruption Losses and Other Commercial Damages, Second Edition incorporates the relevant literature and research that has come out in this field over the past four years.